How much debt have you wiped out? I'll bet today's guest wiped out more, and she's going to share how she got into so much debt, and then the strategies and tactics she used to wipe it out and become a fantastic money coach. 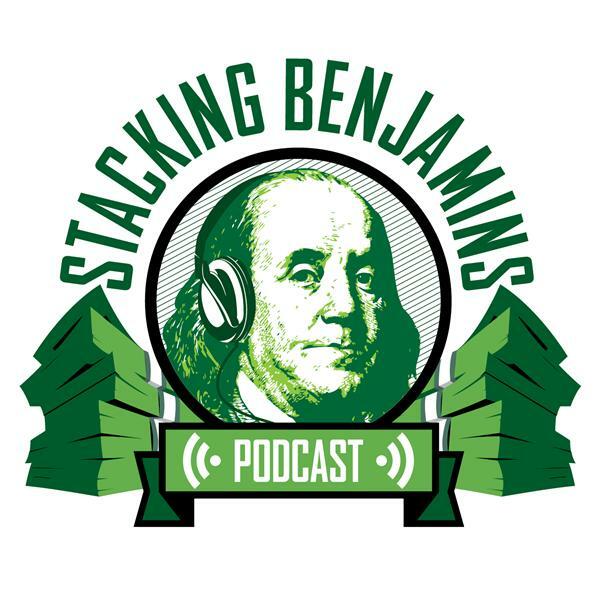 Of course, this is the Stacking Benjamins show, so there's much more. In our headline segment we'll talk about weird investments in IRAs. Should you look outside the traditional investment ideas for opportunities? We'll weigh in. We'll also share some news about a couple of amazingly stupid criminals. Making money is hard. The way these morons messed up stealing money might even be harder to believe. On the Haven Life line, Mark wonders about an all stock portfolio vs. using some bonds. We'll discuss the philosophy of a 100% equity game. We'll also answer a letter from Patrick who asks us about the relationship between owning a home and your retirement plan. Should you count home equity into the equation? You'll find out.